The trends in international education, especially at the secondary level, are frequently changing and are not easily predicted. As schools who have been open for international applications for multiple years can attest, each year is different than the one before! Due to the rise in more affordable destinations, it is critical for schools to understand that they are competing with schools around the world, not just throughout the United States, and need to take every opportunity to make an impression on applicants. The items below should be at the top of your priority list for your international recruitment partner to reach the highest quality, best fit international students for your school. Parents are investing a lot of money and giving up valuable time spent with their children to send them to study in the United States. The family’s return on investment is an important factor when selecting a high school of study for their children. Historical data, indicating which colleges and universities students have been accepted and enrolled to, will naturally influence an international parents’ decision to apply to your school. 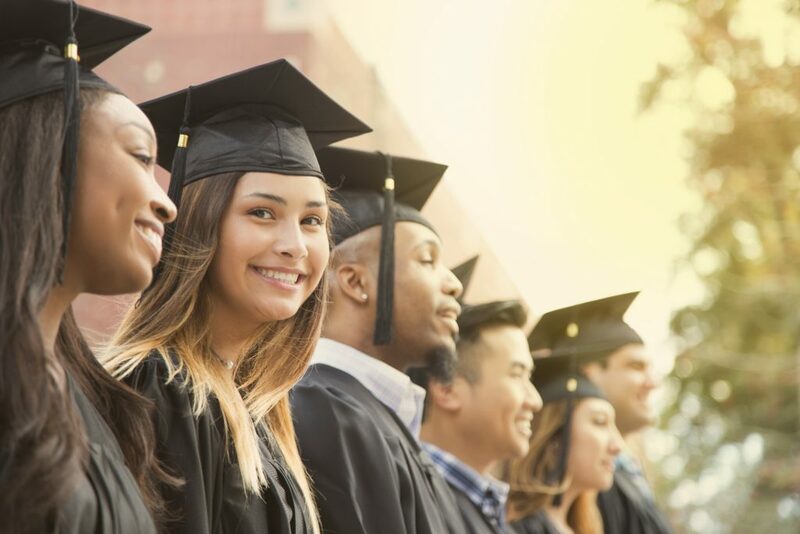 Though many schools emphasize the preparation for life in their educational missions, it’s important to remember that international parents are specifically interested in the level of preparedness for college. Cambridge partners, did you have a student at your school this year who thrived after getting involved in an extracurricular activity? Have you decided to institute any new international student-specific programs next year? International high school admissions are in many ways similar to college admissions with American students here. Students will choose to apply to certain colleges and universities based on size, tuition, and especially unique academic programming. Similarly, some international students will look to apply to high schools based on distinct programs, such as STEM courses, additional college counseling, fine arts or music programs and opportunities to create unique memories during school breaks. Though you may have provided information about these programs initially to your international recruitment partners, it’s never a bad thing to send new materials developed for marketing programs or share success stories of student participation. Did the robotics team recently win a national championship? Send video or photos of the competition and the student’s models. Did the school orchestra perform in the city’s music hall for the general public? Share the story and media with your international recruitment partner. Cambridge partners, did any of your international students participate in specific marketable programs at your school? Can they provide a testimonial of participating in the program? In addition to assisting your international recruitment partner to establish your name overseas, don’t forget that one of the most crucial times for a school to differentiate itself is during the interview. Remember, there’s no impression like the first! Since each applicant should have met pre-established admission requirements, be sure to give every applicant an equal opportunity to answer roughly a dozen questions. Once you’re able to sense whether they would be the “right fit” for your school or not, don’t be afraid to brag about the unique academics, experiences, and successes of your international program and lastly how you can see that applicant fitting into parts of your community. Even a student who gets rejected can share their positive interview experience with family and friends, which will more than likely bring that much more interest to your school. Growing an international student program – never mind diversifying one – will take time and deliberate strategy alongside your international recruitment partner. However, with these tips, your reputation and brand abroad are sure to launch with success. Check out our blog section to learn about industry trends, international program best practices, ways to engage students, and more. For schools looking for more information on Cambridge Network and our services, please submit an inquiry form.